Many process plants have some kind of alarm problem, a widespread issue amongst manufacturing plants is alarm overload. As formerly independent systems are integrated for more effective operation by fewer operators, each operator has to monitor an increasingly wider area and consequently deal with more alarms. 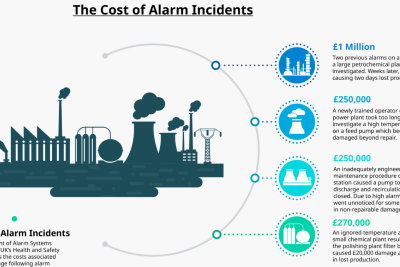 Without rigorous alarm rationalization efforts, alarm flooding becomes a serious problem and increases the risk of safety and environmental incidents. There is mounting pressure from regulators to adopt better practices and standards (ISA 18.2, IEC 62682, EEMUA 191). Many organisations have not fully addressed the alarm issues for lack of resources and expertise. The objective of alarm management is to increase the quality of alarms, it’s not just about reducing the number of alarms. 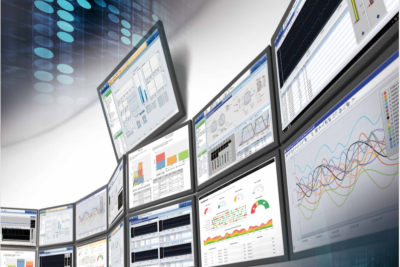 In response, Yokogawa proposes a smart approach to alarm management that helps customers achieve safe and agile plant operations based on the concept of combining practical bottom-up solutions with fundamental top-down improvements. We provide the best alarm management solutions to fit the needs of the customer using knowledge, experience and tools. To find out about our Alarm Management applications, please visit our corporate site.